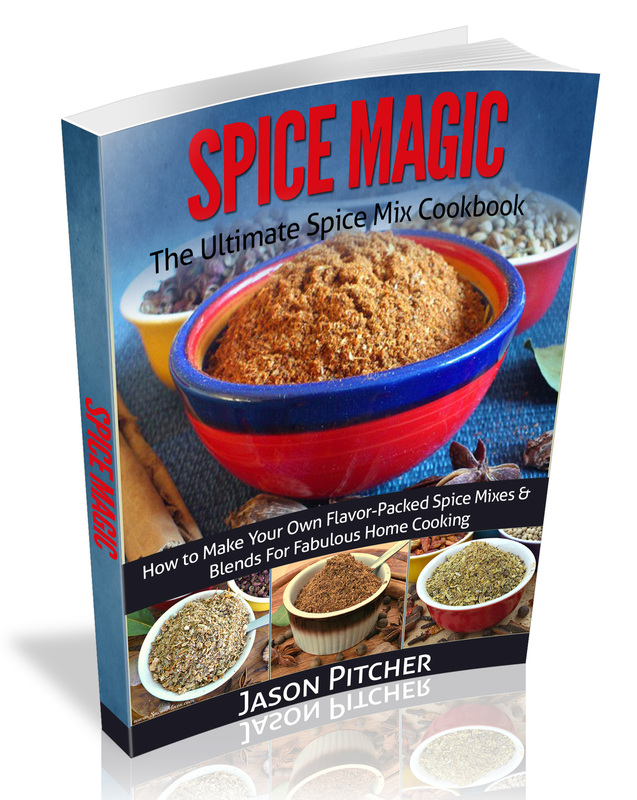 Creating Your own spice blends is the absolute key to fabulous home cooked food. And below you'll find a large range of recipes that will add sublime flavours and mouthwatering aromas and allow you to recreate the taste of cuisines from all around the world. Click the Image Links below for your favourites and enjoy taking your home cooking to a whole new tasty level! 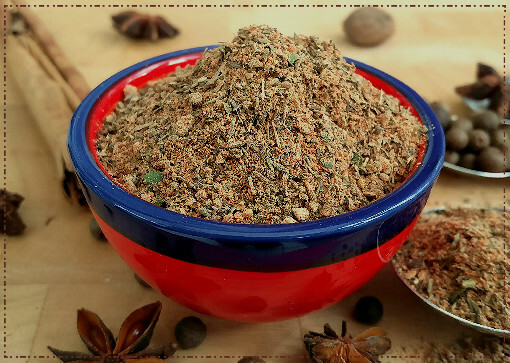 Note: For the above recipes, I recommend using whole ingredients when and where you can as these will add the best flavours and aromas to your finished mix. 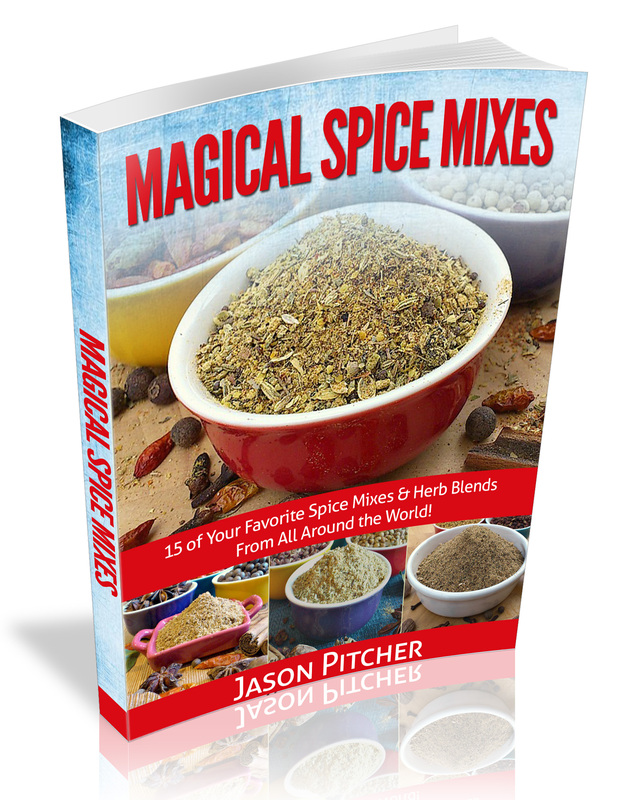 However, if you don't have them, you can use pre-ground powders and reduce the quantities the recipe requires by half. 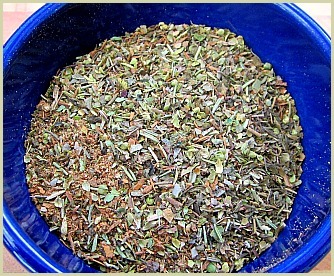 For example, if it says 2 tablespoons of whole cumin seeds, you would use 1 tablespoon of pre-ground cumin. Do likewise for all the other ingredients that you don't have whole.